“Intro to Epics” is one of Wonder Woman’s favorite classes at DC Super Hero High, but even for an overachiever, balancing high school literature assignments with learning to be a superhero can be tough. 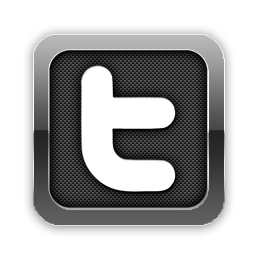 But you know what they say about learning-experience is the best teacher! 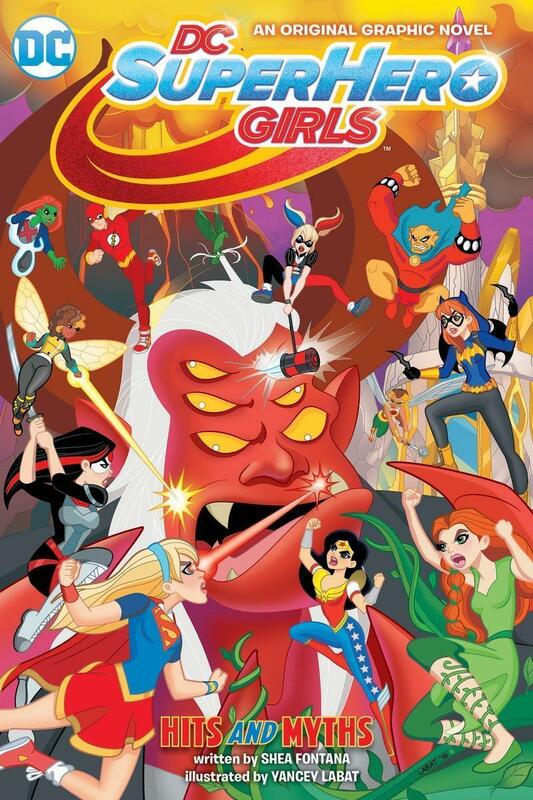 So when Wonder Woman, Batgirl, Supergirl, Bumblebee, Poison Ivy, Katana, and Harley Quinn fight a cyclops, a witch, and a bevy of sirens, they’re sure to learn a thing or two about The Odyssey-if they survive their epic battle in the underworld! 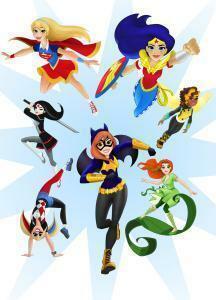 Stay tuned to The World’s Finest for additional select coverage and updates on the DC Super Hero Girls franchise. 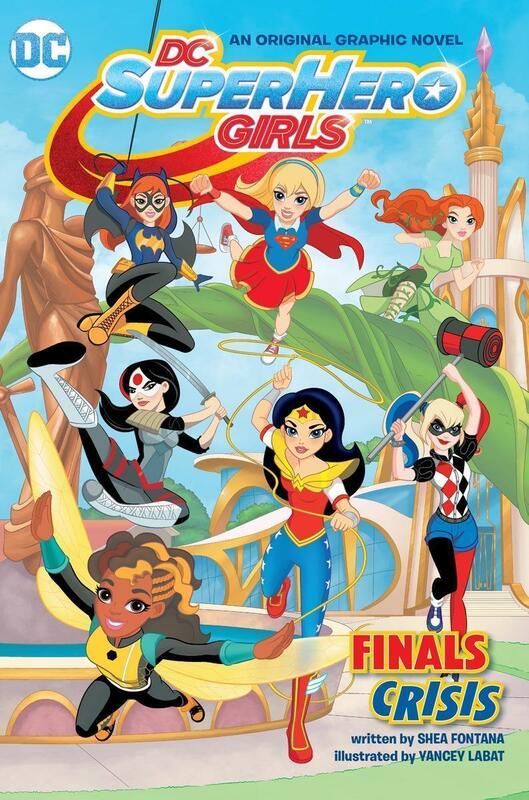 The first full-length animated movie based on the DC Super Hero Girls franchise is coming to DVD on August 23rd, 2016, with an early digital release slated for August 9th, 2016. The animated feature takes a closer look as the young heroes of Super Hero High juggle responsibilites at school with their developing powers. 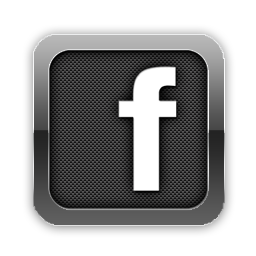 The complete press release, provided by Warner Bros. Home Entertainment, is available below, along with the feature’s trailer and package cover art. 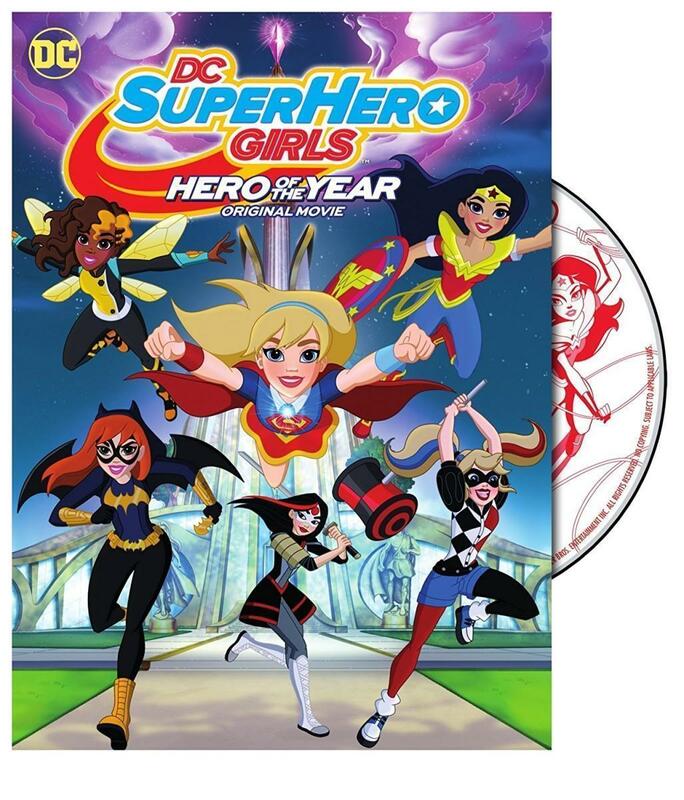 DC Super Hero Girls: Hero of the Year arrives August 9th, 2016 to digital outlets and August 23rd, 2016 to DVD. 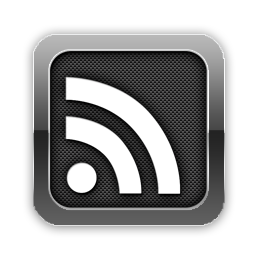 No Blu-ray release is currently scheduled. 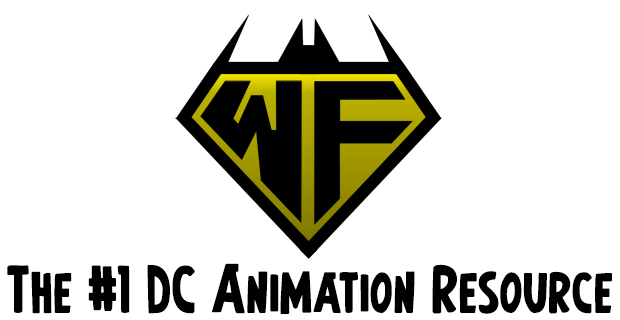 Stay tuned to The World’s Finest for additional select coverage and updates on the DC Super Hero Girls franchise. Preparing for high school exams is hard enough, but at Super Hero High, even the tests are super-tough! Principal Waller keeps an eagle eye on her students, drilling them in math, science, literature—and other subjects like flying and powers! And no one wants to fail, because Principal Waller hands out detention faster than a speeding bullet. In the first-ever all ages DC Super Hero Girls original graphic novel, Supergirl, Wonder Woman, Bumblebee, Batgirl, Harley Quinn, Katana, and Poison Ivy are studying hard—well, maybe not Harley Quinn— when they are each abducted by a mysterious villain! 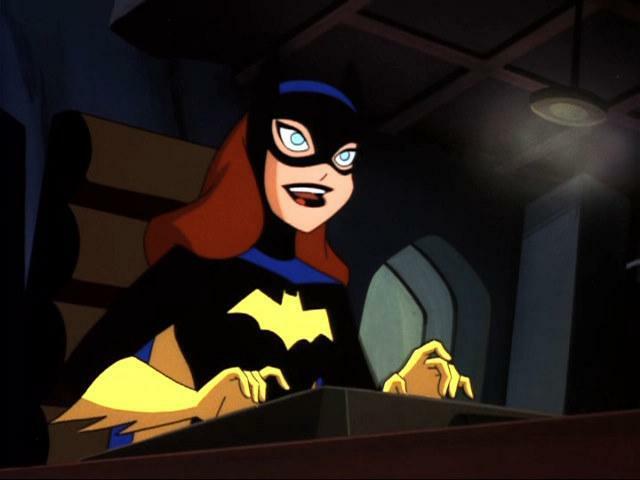 Will the students outsmart their captor, save Gotham City, and still pass their finals?